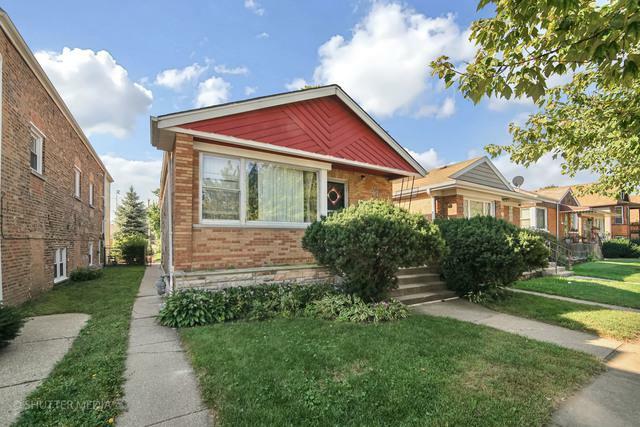 Not your typical ranch syle home in Berwyn! This beautiful brick home is larger than most other ranch style homes in town! 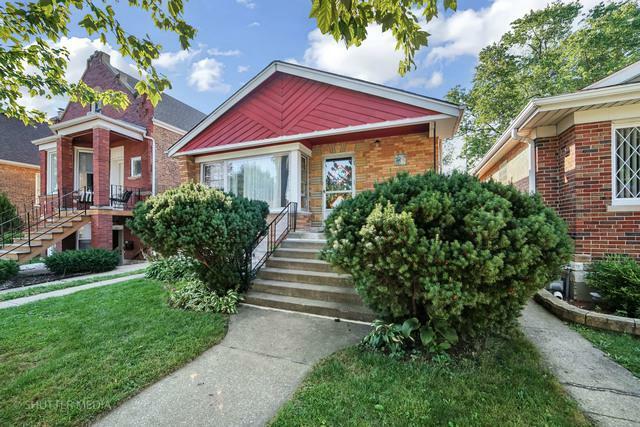 3 SPACIOUS bedrooms, eat in kitchen, 2 full baths and finished basement with high ceilings and a separate entry. Best part of all is the HUGE backyard! 30 ft x 167 ft lot!!! Park and school are your back alley neighbors! The ideal location and the perfect home to raise a family. 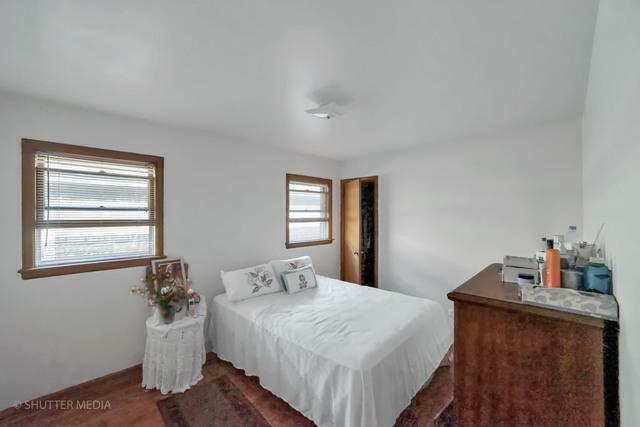 Owners have maintained this home with love and care for the last 20+ years. 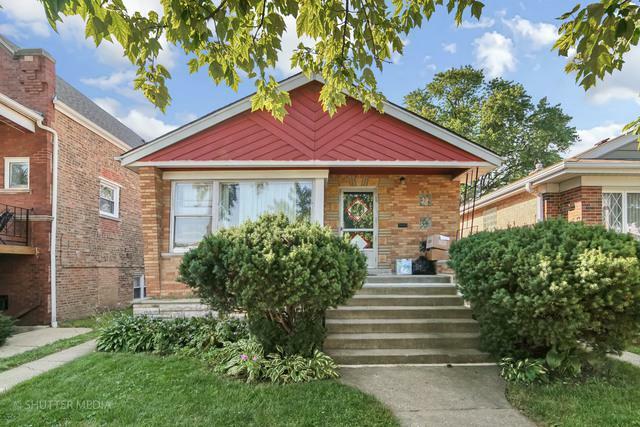 Close to everything including schools, local Berwyn pool and steps from the park!